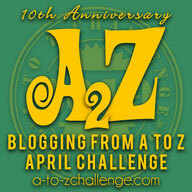 For a change, today I am sharing a magazine series which changed the complexion of comedy comics. 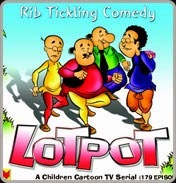 Lotpot is a Hindi comic series published by Mayapuri group of publications. The title "Lotpot" was registered by A.P. Bajaj in 1969. It has been published since in Hindi and English and became a weekly magazine from being originally a fortnightly one. 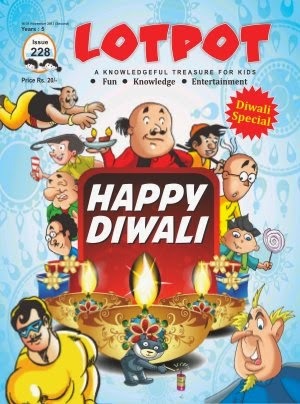 This magazine contained many comic strips but some of the prominent ones were Motu-Patlu, Chacha Chaudhary, Jasoos Chakram & Chirkoot etc. Chacha Chaudhary was originally created by Pran for Lotpot magazine in 1969 but was published in 1971. Motu-Patlu was the most famous of the lot having lead characters as Motu( the fat one) and Patlu( the slim one). It had other supporting characters which include Master Ghasita Ram, Dr. Jhatka, Chela Ram, Dhela ram etc. This strip was so famous that it was adapted as an animated TV series by the same name. Come back tomorrow to checkout my favourite Indian cartoon/comics character whose name starts with M!